Daimler AG, a global manufacturer of commercial vehicles, approached us for the identity creation of a new range of trucks being developed specially for the Indian Market. This was the first time Daimler was developing a brand and its products outside Germany and its goal was to transform the Indian Commercial Vehicle Industry, while inspiring trust. To create a suitable visual positioning for the brand, we extensively studied the automotive landscape and its evolution. We wanted to connect the global Daimler vision and heritage with state of the art trucks for the emerging markets. 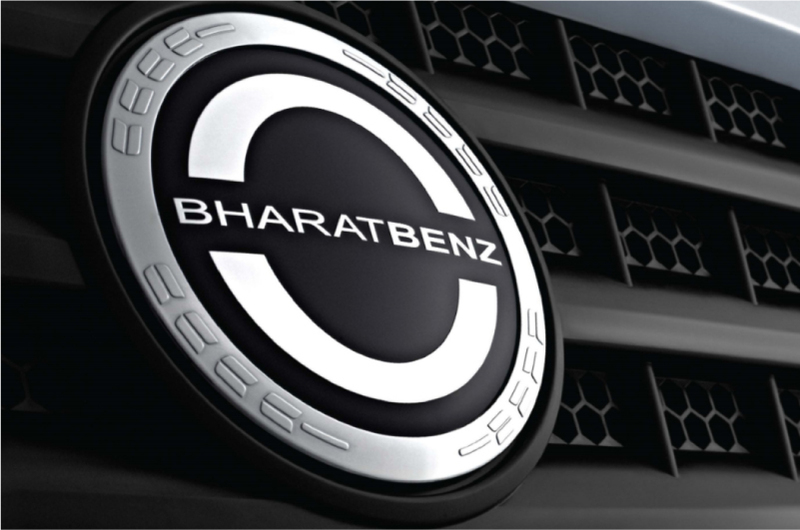 The name Bharat Benz reiterates Daimler’s Indian commitment. We created an identity expression that brought the name “Bharat Benz” to life, identifiable to its core customers. The solid look of the identity reflects the engineering capability and durability of the product range, while the symbol captures its heritage through the wreath motifs. The brand created a huge buzz in the Indian Automotive Industry when it was launched in 2011 and continues to make its presence felt on the Indian landscapes.